What’s inside the World’s biggest box of LEGO® bricks? 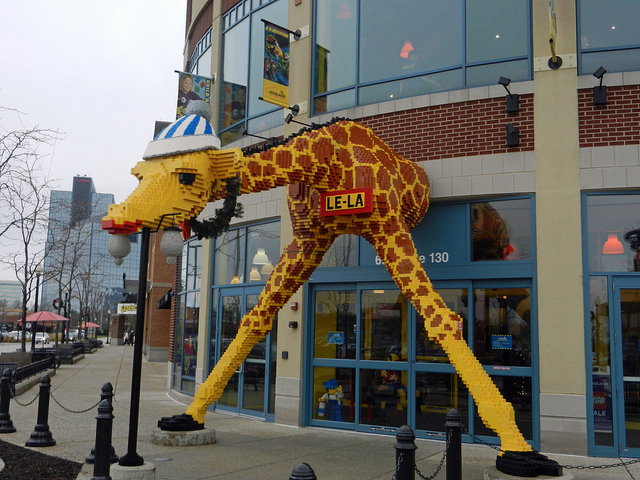 Spend time exploring one-of-a-kind LEGO exhibits. Take photos with life-size LEGO models. Join your favorite LEGO characters in the 4D Theater. Enjoy thrilling adventures on two rides. Join a LEGO builder in the MBA classroom. Take a tour of our LEGO Factory and get a FREE commemorative brick and most of all, discovery plenty of places to build amazing LEGO creations!